Thus, considering all these scandals blockchain enthusiasts believe decentralized exchanges can surely contribute to the security of the overall ecosystem. Decentralized exchanges eliminates the middle person, by relying on decentralized smart contracts for tracking all transactions. This makes the transactions faster since centralized exchanges may take several days or weeks for verification completion. 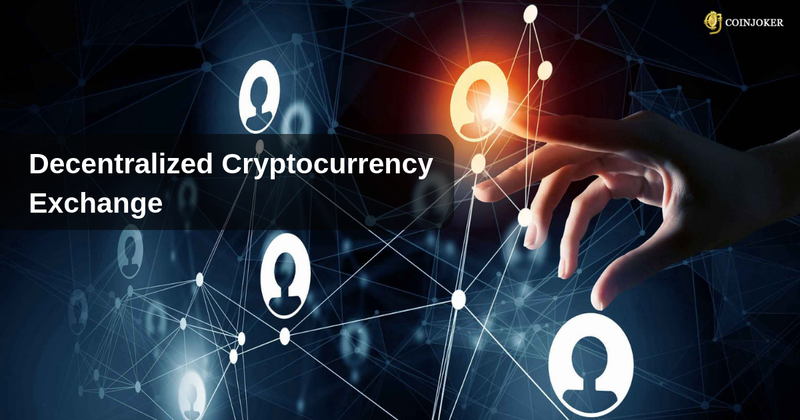 However the decentralization seems to be a better option for cryptocurrency business, the future decentralized exchanges require efficient cross chain solutions for eliminating various barriers and support asset exchanges across various blockchain systems. Read more and get to know more about decentralized cryptocurrency exchanges..